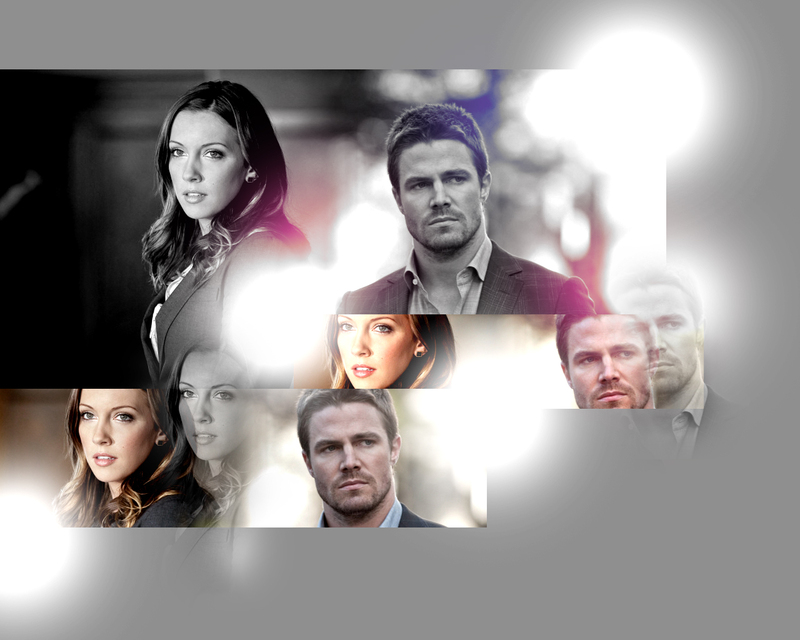 » oliver & laurel «. . HD Wallpaper and background images in the Oliver & laurel club tagged: oliver queen laurel lance arrow fanart lauriver oliver laurel.